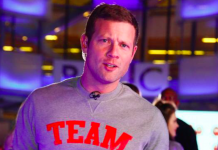 Dermot O’Leary ’24 Hour Day of Dance’ raises over £1million for Comic Relief! Dermot O'Leary '24 Hour Day of Dance' for Comic Relief has now raised over £1 million for charity. Former X Factor host Dermot O'Leary charity challenge. Rowan Atkinson is returning back to TV as Mr Bean for Comic Relief 2015! 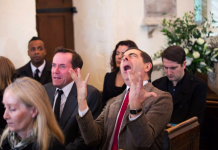 Rowan Atkinson is bringing back the nations favourite character Mr Bean for Comic Relief 2015. It has been almost eight years since we said goodbye to Bean.